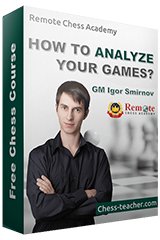 Blunders are always a nightmare for most chess players, even in the top GMs level. It is one of the worst feelings for a chess player when he makes a blunder – even worse, it could haunt you for days and sometimes it can never be forgotten. So here comes the question: how to avoid blunders? Before that, let’s try to find out the reasons for blunders. A blunder is usually caused by some tactical oversight, time trouble, overconfidence or carelessness. 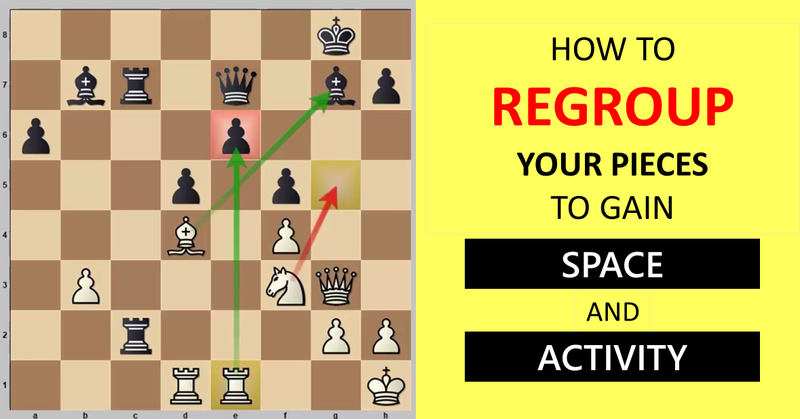 To answer the above question our guest coach IM David Miedema has prepared a very instructive video lesson, where he gives you 4 useful tips to avoid blunders. What are the 4 tips? Master the art of defense with our course “Defending Champion”. If you want to strengthen your defending skills and stop losing games under pressure, then this course is for you. Igor do you plan to play maybe in some tournament any time soon? Last time you’ve played serious OTB tournament was in 2009, as I see on your fide profile. I really wanna see you in action, either OTB or internet 🙂 Can I maybe spectate you plaiying on some internet server? Where do you play? yes i also want to see dear igor sir to play tournaments and to earn a lot of money i htink personally that igor is busy in coaching the world so doesnot get time to play tournaments. Yes, GM Igor is focused on coaching and creating lessons for RCA. thanks sir you are right.playing and coaching are two different things.if igor will play tournaments then who will tgeach us chess? ?dear sir what are the furture plans of rca? +1 to Gupta’s comment on why I don’t play nowadays. As for the future plans, the next courses are in progress. Once something is ready, I’ll post it on RCA website. thankyou igor sir you are great we had been talking a lot since 4 years and i understand my coach feelings as well. Nice video. Also, happened to come over this shortly after attending your training session in Sandefjord. Hope your leg is doing better!